Creating Lasting Change has a rating of 4.8 stars based on 57 reviews. 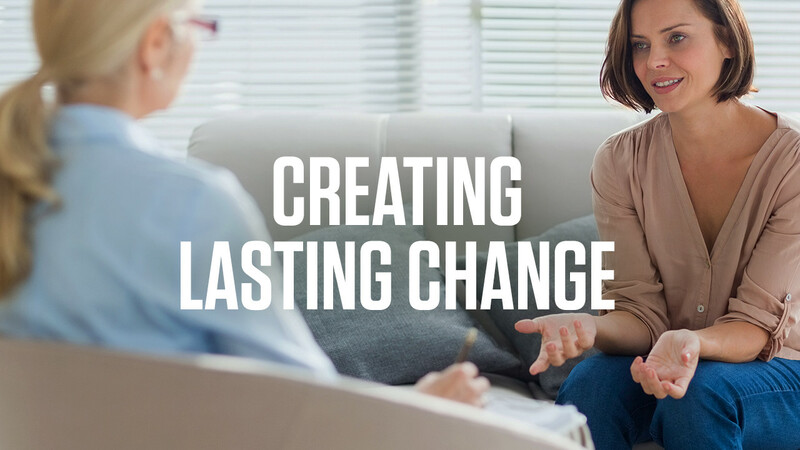 Creating Lasting Change is a 10-day program that will teach you how to transform the thoughts, feelings and actions of others. 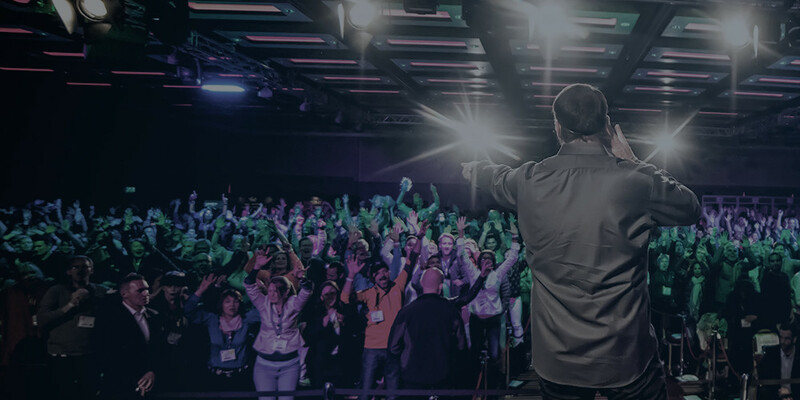 Discover the psychological principles that have served as Tony Robbins’ foundation for over four decades as he works one-on-one with participants at his live events. Learn to identify harmful patterns in others and replace them with empowering ones to make a profound shift in their life. Be trained on the proprietary method – the 7 Master Steps – that Tony created to teach others how to make positive, lasting impact on their team, community and loved ones. "Management is focusing on getting someone to get a result. Leadership is producing a standard in someone that when you're gone, they will live by to produce higher level results consistently." Don’t have a CD player? Want flexibility and access to the program, at all times? With Creating Lasting Change on the Breakthrough app, you will be able to access all 11+ hours of Tony Robbins audio content, on the go, through a mobile application. Fumbling with your mobile apps? Do you prefer listening to CDs? If yes, this is the version for YOU! Imagine inserting your Creating Lasting Change CD, pressing play, learning to make a lasting impact as a leader and how to empower others so you can start to truly live the rest of your life! Moreover, the audio quality is great. After purchasing Creating Lasting Change, you will receive an email with your access information. In the email, you will receive a link to download the mobile application, Breakthrough. The app is available in the Apple App Store and Google Play Store. In addition, you’ll receive access to all the resources for the program, within the welcome email. Already have the app? No problem, simply refresh your product list or sign-out and log back in to gain access to your newly purchased product! 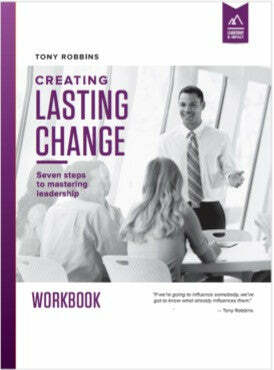 Creating Lasting Change will arrive in a box that contains, your CD and DVD program, bonus content and personal journal.